Please be advised that WPACES will be open on Monday, March 04, 2019, with a 2-hour delay. 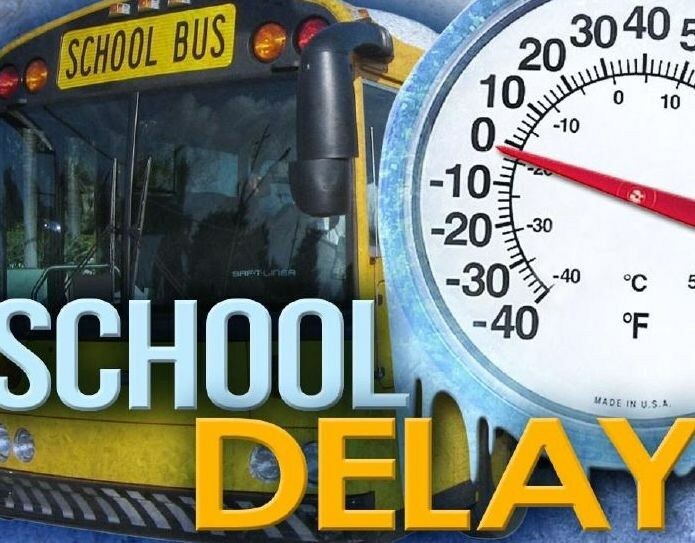 WPACES will be open on Monday, March 04, 2019, with a 2-hour delay. Students should report to school no later than 10 AM. All students who ride the bus should be at their normal bus stop 2 hours later than usual.